It’s officially been the hottest few days of the year which means it’s muggy and humid and I’m feeling super sorry for myself because I have caught the flu. Yep, only I could catch a full on flu with a fever right int he middle of summer. Still, in an effort to make myself feel better I’m trying to think happy thoughts and of all the things that are currently making me smile this week and I thought I’d share them with you all..
Iced green tea lemonade – I have read endless articles on how great green tea is for you but honestly I just couldn’t get on with it. The smell and the taste just didn’t do it for me but on my recent trip to Starbucks I felt a little bit brave and ordered something different. I’ve discovered Iced green tea lemonade from Starbucks Teavana range and I just can’t get enough. I’m actually so glad there isn’t a Starbucks near where I work or I might as well just get my pay check sent directly to them! P.S. the peach flavoured green tea lemonade is just as fab. Incense or candles? – How about both? I’ve been a long standing fan of Rituals. Their skin care products are all brilliant and seriously underrated! Since discovering them in my Glossybox a few years ago, I always find myself popping into their stores to have a look around now. 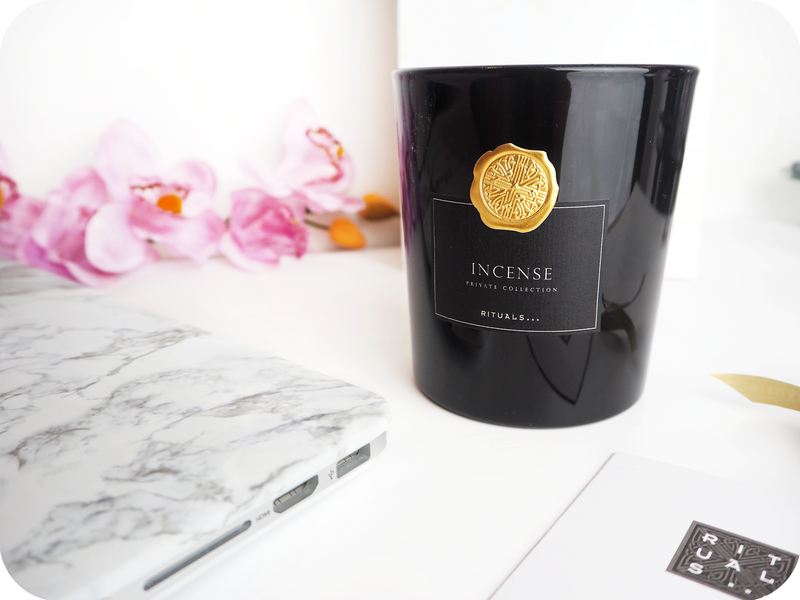 This week I was excited to see their new ‘Private collection’ had been launched, which are luxurious, rich candle scents all inspired from Arabia & the middle east. The whole new intense range all smells divine but my two favourites were Black Oud & Incense. After walking out the shop empty handed I ended up getting Incense as a present that same day (talk about coincidence!) and it’s definitely become a firm favourite in my candle collection. Claim to Fame – If you follow me on any kind of social media I’m pretty sure you’ll be sick of me telling you that I was featured in Time Out Magazine. My claim to fame ha. It’s a small feat but it’s really given me the motivation and drive that I was lacking to want be a published author sooner rather than later. I realise it’s going to be a difficult road but I’m willing to give it my all and work hard for it. I’m going to be trying to stick to a regular posting schedule and schedule my tweets if I can as opposed to writing them on the day! Marble case – I do not even care how much of a typical blogger I am but I have just bought myself a marble case for my macbook and it is so beautiful. That is all. If you’re interested in purchasing the same one it can be found here. Orange is the new black – I know I’m really really late to the party on watching season 4 but I had given up watching all forms of TV for Ramadan so had to use all of my willpower to wait it out. I’ve finished the latest season in all of two days (as you do) and oh my good god how could they?!?! I don’t want to post any spoilers but if you’ve watched it, then leave me a comment I need to discuss this with someone!! Celebrity Style – I love knowing where celebs get their fashion bits and pieces from, especially if they’re high street. If you’re anything like me then Fashion Mommy has got us covered here. These are all the things I’m loving this Friday. What have you been loving?